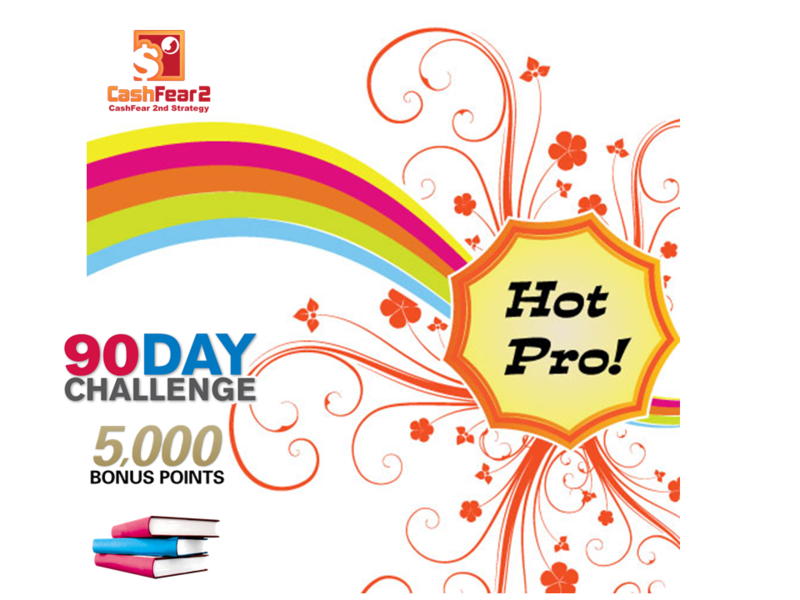 Any new member joining CashFear2 or Existing member paying his subscription from 15 February 2014 to 15 March 2014 15 February 2014 to 15 June 2014 will enjoy 90 Days Active Membership Period instead of 30 Days, plus 5,000 Advertising Credit instead of 1,000 Advertising Credit and 3 E-books in the same period. 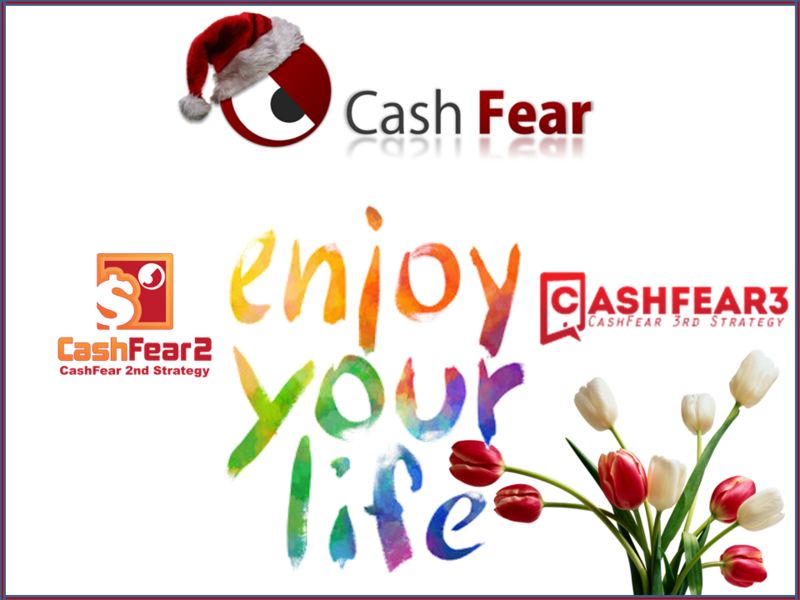 We are so happy to celebrate together the opening of CashFear Partner Office in India that is specialized in Programming scripts, enjoy the boom with CashFear Products and Services. Happy Valentine's Day with CashFear2 Hot Promotion, Any new member joining CashFear2 or Existing member paying his subscription from 15 February 2014 to 15 March 2014 will enjoy 90 Days Active Membership Period instead of 30 Days, plus 5,000 Advertising Credit instead of 1,000 Advertising Credit and 3 E-books in the same period. 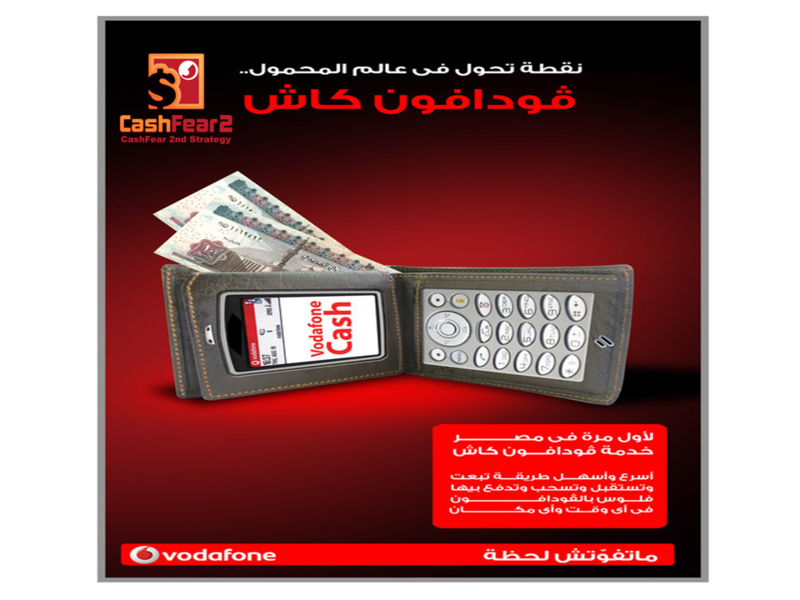 and soon for all Egyptians we will open withdrawals also through Egypt Vodafone Cash.